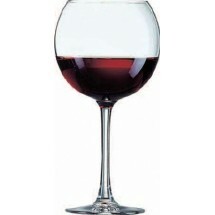 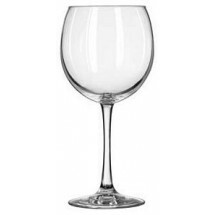 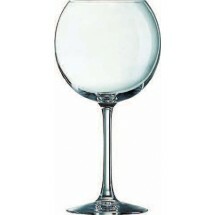 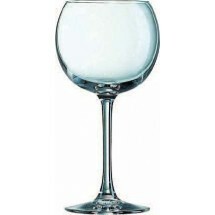 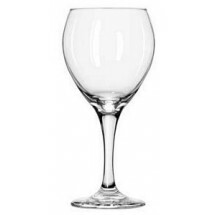 Balloon wine glasses feature very wide, rounded bowls that are usually used to serve red wine. 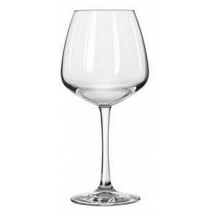 The complex aromas and flavors of red wines are heightened when they come into contact with the air, and the rounded bowl collects aromas so they may be enjoyed more thoroughly by your guests. 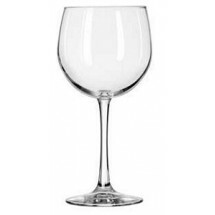 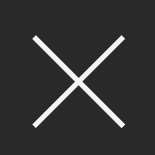 Shop our selection of balloon wine glassware for restaurants, catering halls and other commercial uses.